Premiere at Festival Dantza Hirian 23rd September 2015. 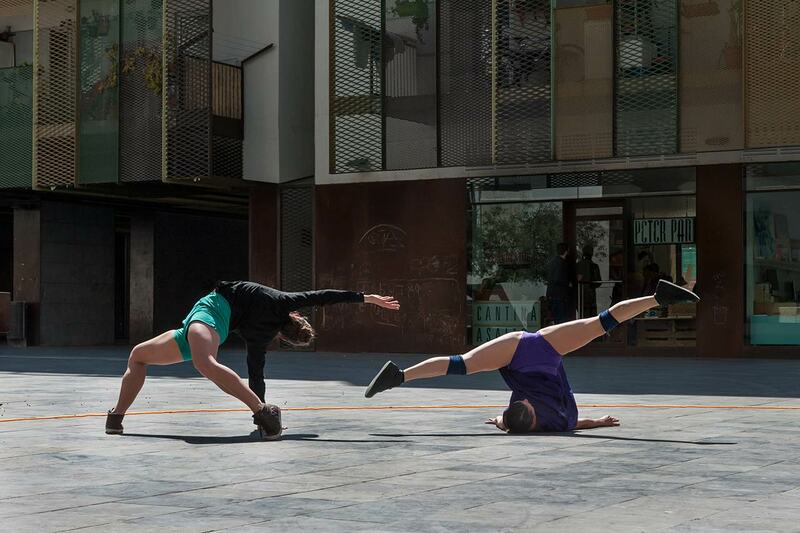 Selected at Circuito de la Red A Cielo Abierto 2016. Imagine seeing a choreography 360 degrees from all the planes and angles. 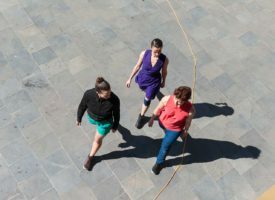 Esfera is a choreographic game which shuffles these possibilities on 3 dancers within a circular space. 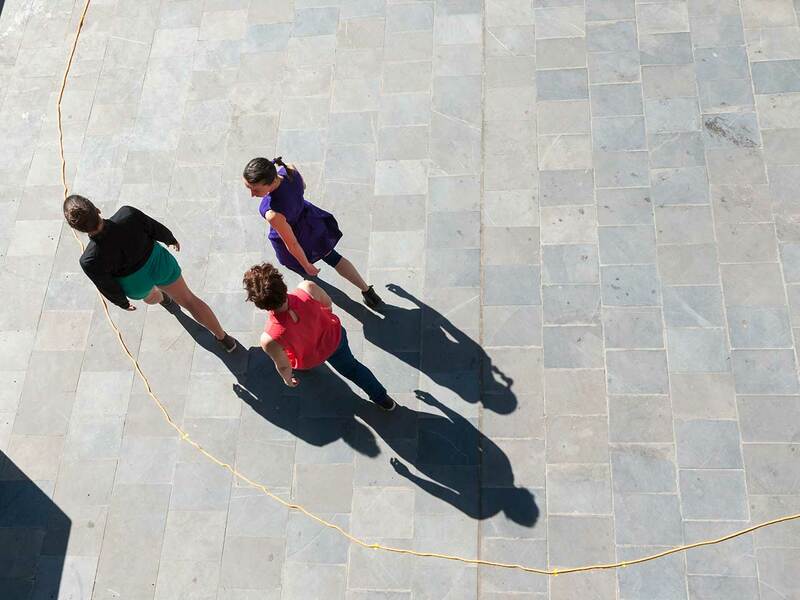 Esfera uses geometry, repetition and transformation in order to maintain a united group whatever happens. 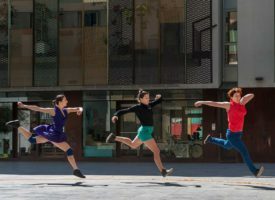 Dancers: Laura Val, Vanessa Pérez, Raquel Buil. 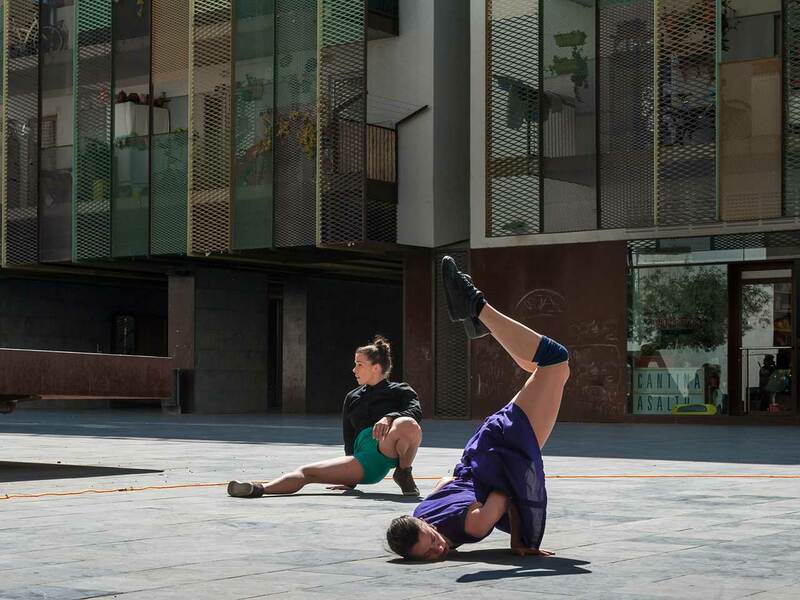 Artistic residencies: Estudio 12 (Zaragoza), Dantzagunea (Orereta, Gipuzkoa). 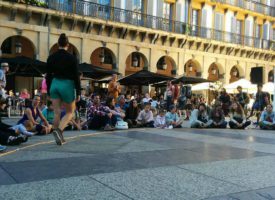 Supported by: Donostia 2016, Dantza Hirian, Festival Trayectos. 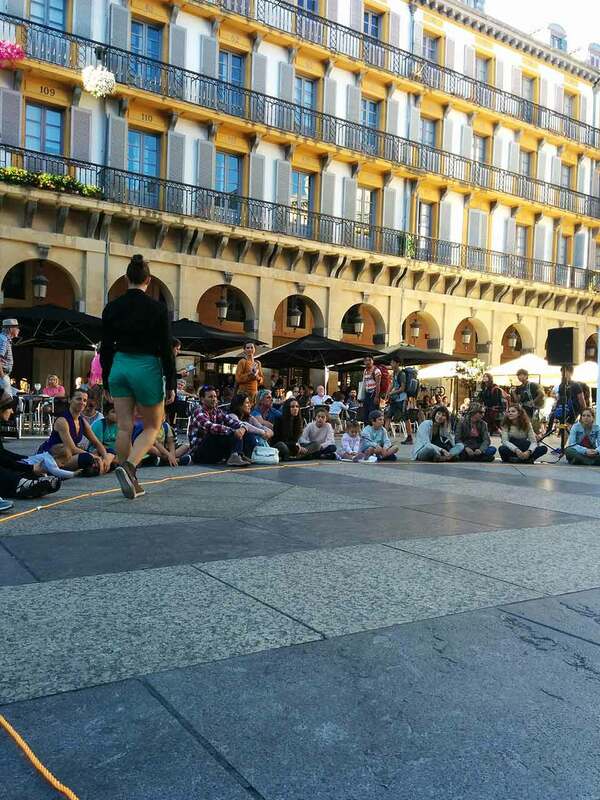 A project promoted by DSS2016, Dantza Hirian and Festival Internacional de Danza Trayectos (Zaragoza). 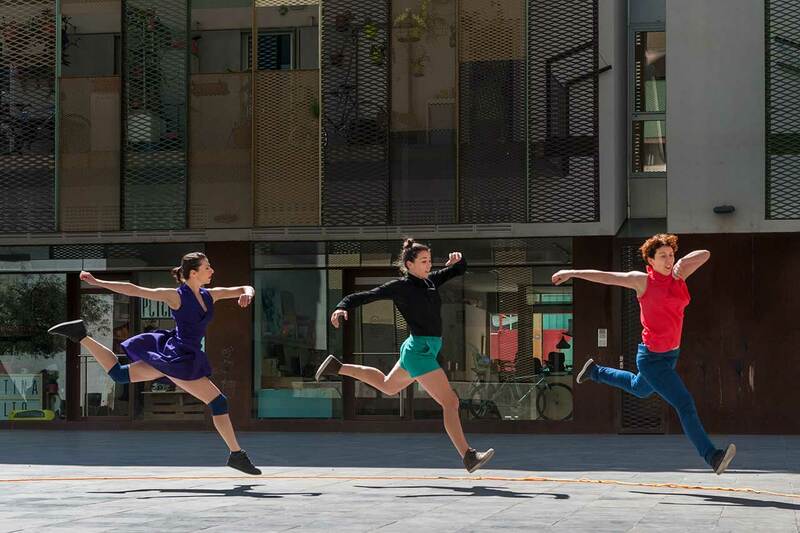 and social projects through the means of dance and movement.